Neenah, WI - One in five private-industry fatalities in 2015 was construction-related (Source: Bureau of Labor Statistics). 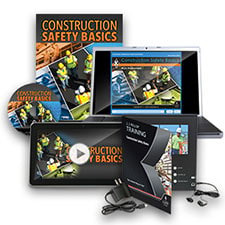 To help construction companies foster a strong safety culture, J. J. Keller & Associates, Inc. developed its Construction Safety Basics training program. 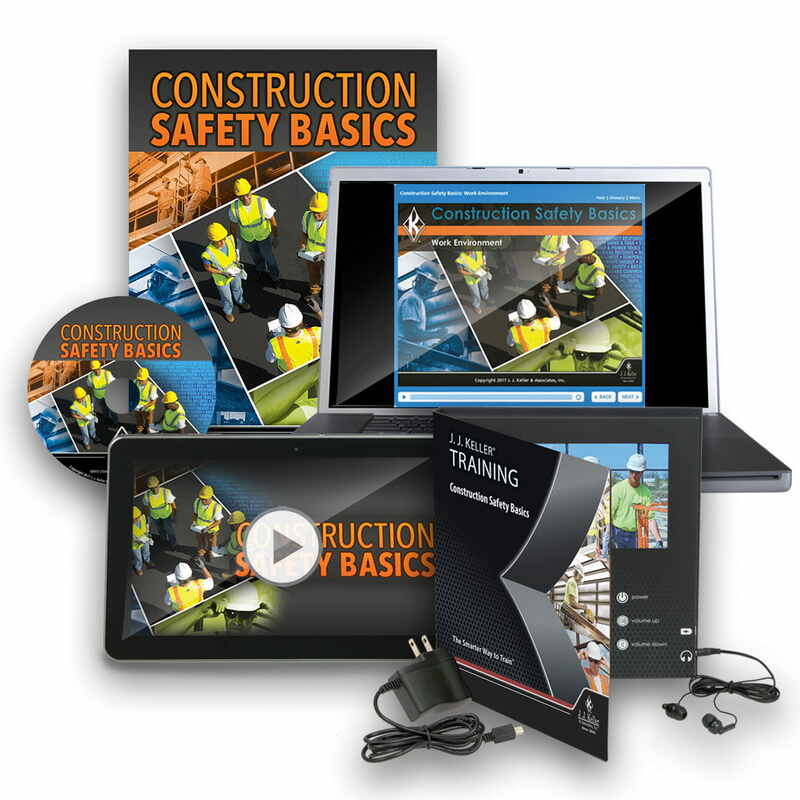 Construction Safety Basics is available in DVD, Pay Per View, Online Course, and Video Training Book formats. For more information on the program, visit JJKeller.com/121336.